Welcome to the VIP NAIL SPA information page. Our team will personally care for all of your needs. 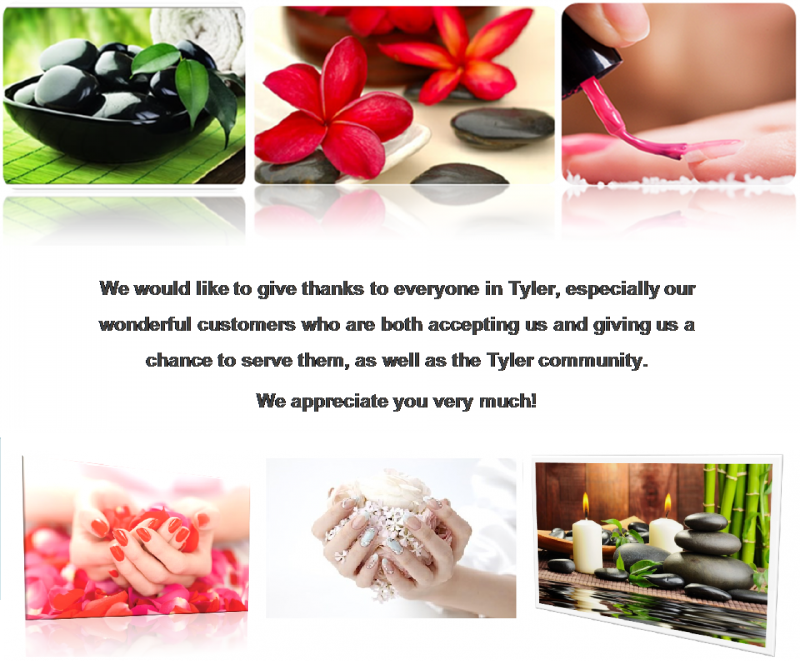 Whether you’re visiting us for a rejuvenating pedicure, a full set of Gel nails, or just any of our services, we value every client and look forward to serving you!